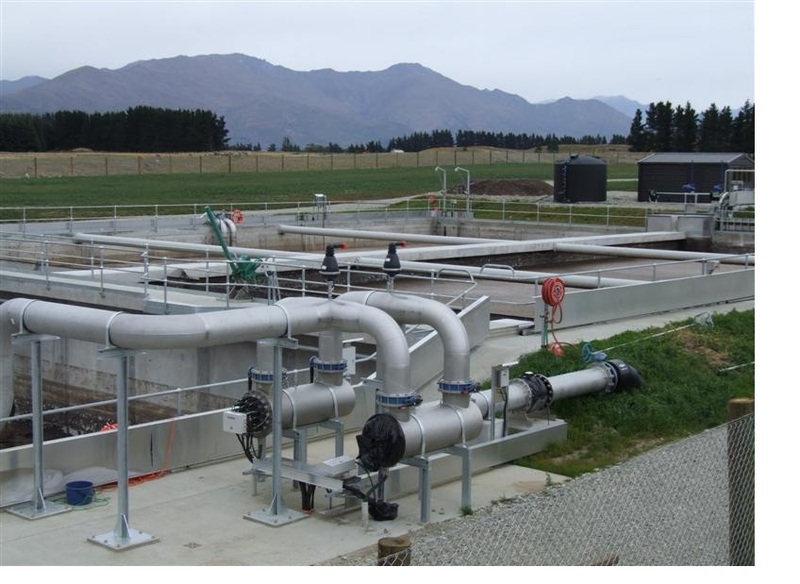 Canadian clear can design, manufacture and supply Oil & Grease Traps / Skimmers, etc. 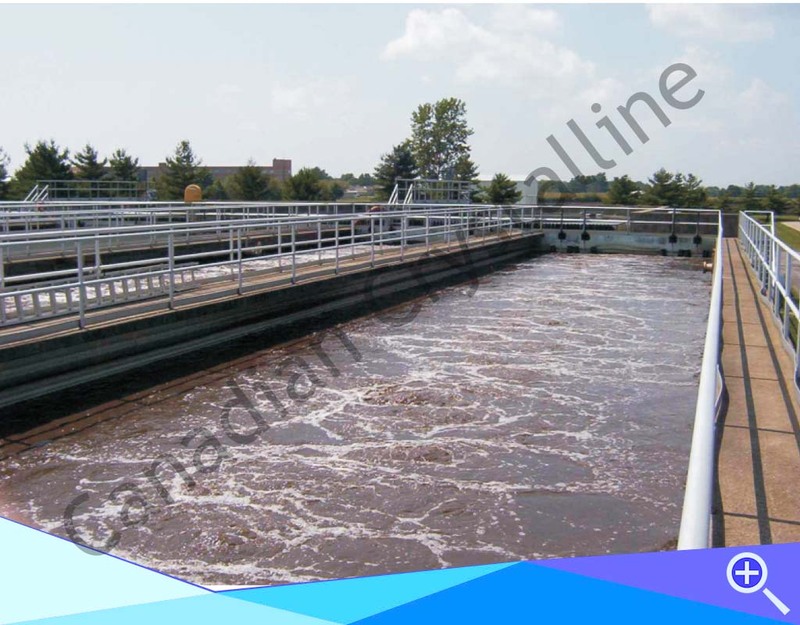 using various technologies for effective removal of Oil & Grease present in the wastewater, as per customer requirement. 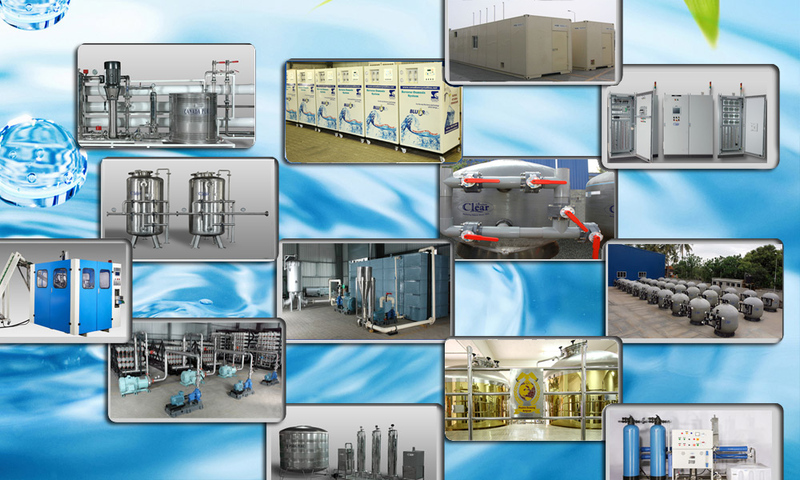 API, TPI, CPI separators which can be supplied both in prefabricated and civil based systems.